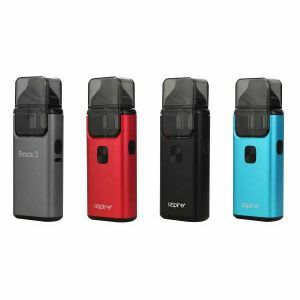 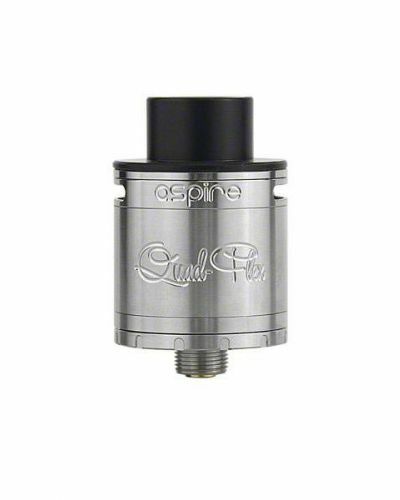 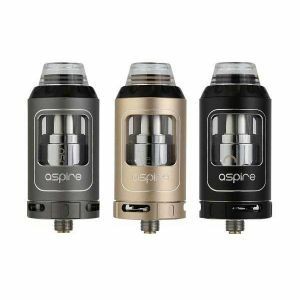 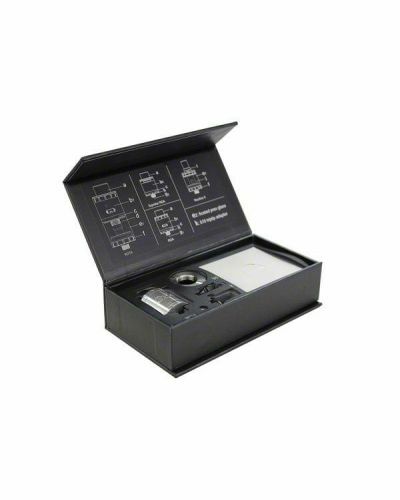 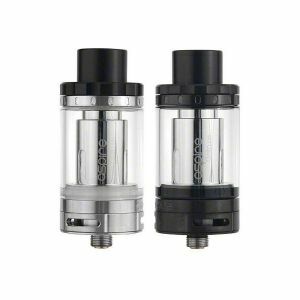 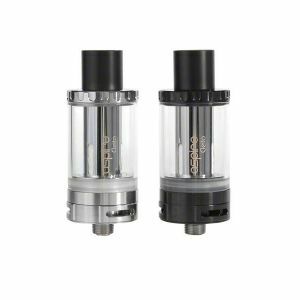 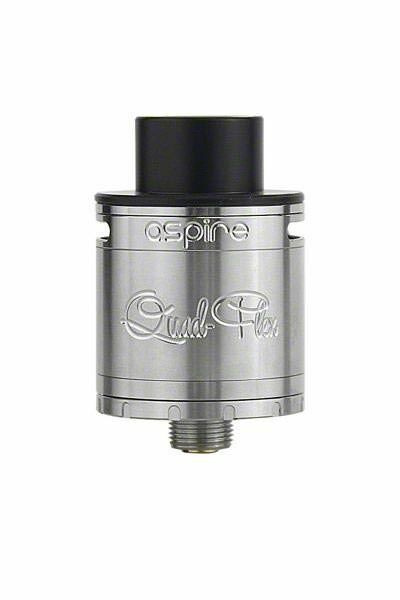 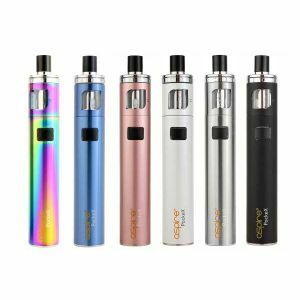 Aspire Quad Flex Power Kit has been added to your cart! 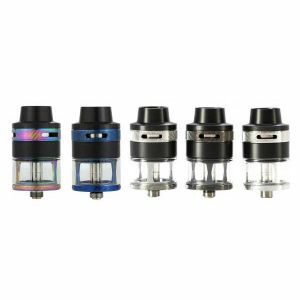 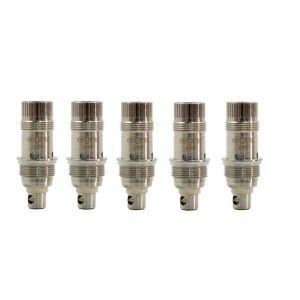 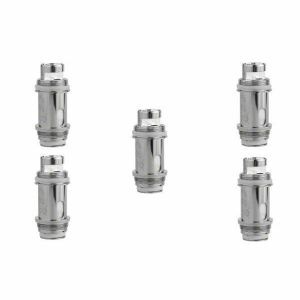 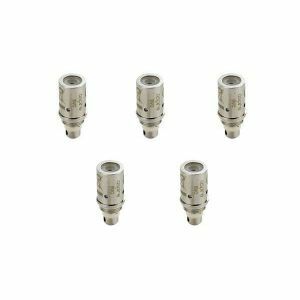 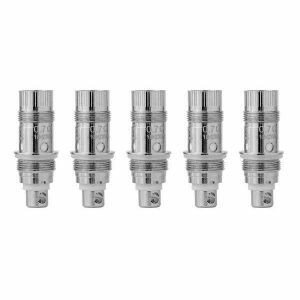 With Quad-Flex Power pack get 4 times the flexibility, by being able to use your Nautilus-X 2mL to convert to drop wick RDTA. 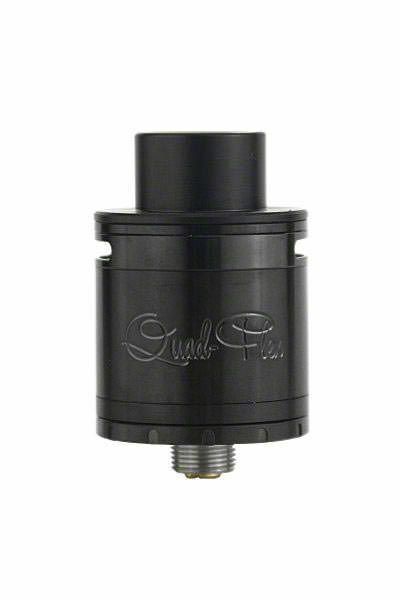 From flavor chaser to cloud chaser, to MTL Vaper the Quad-Flex will have you covered! 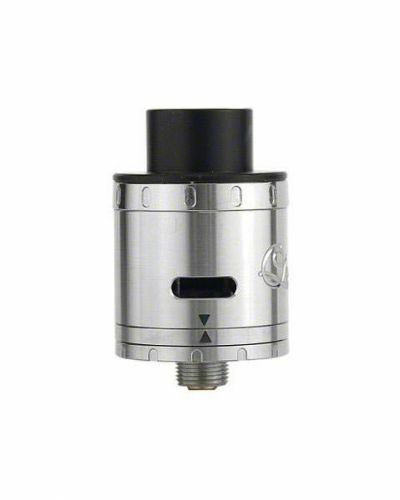 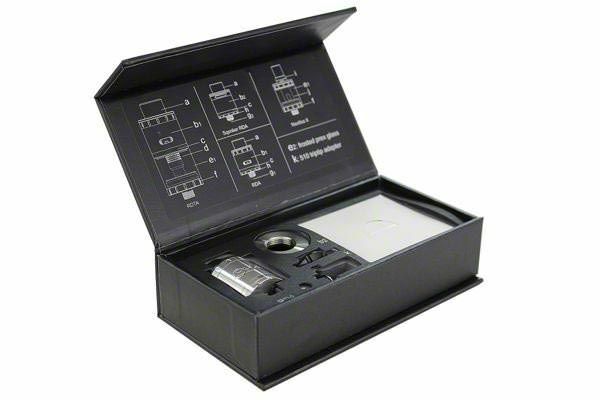 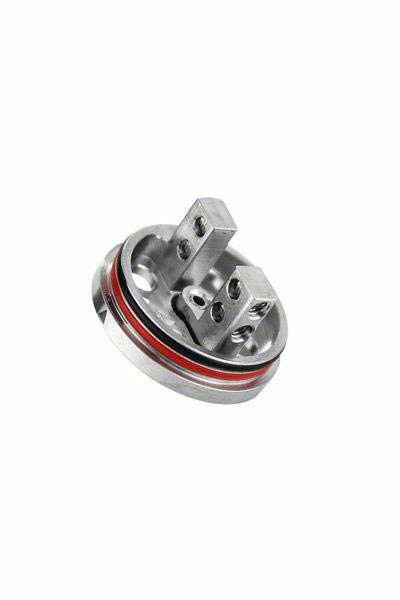 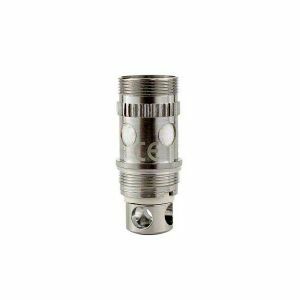 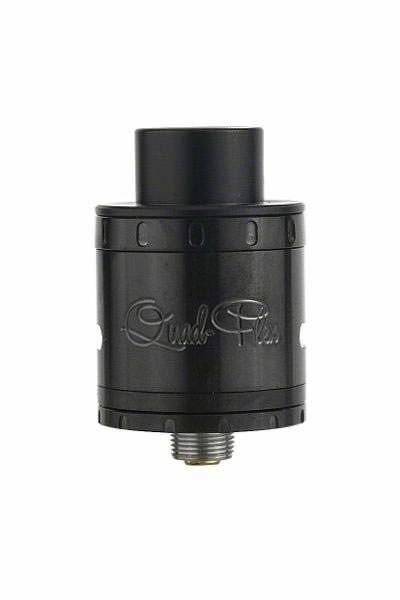 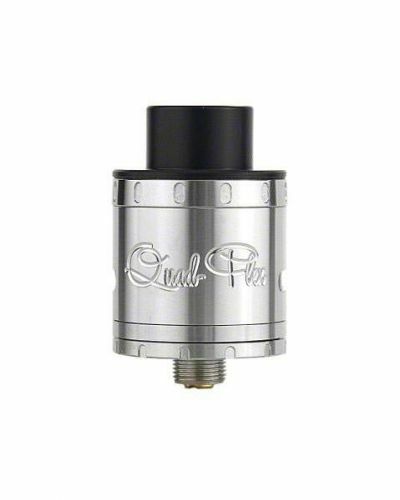 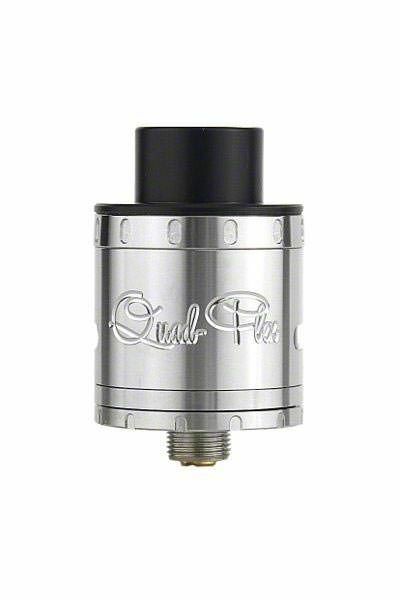 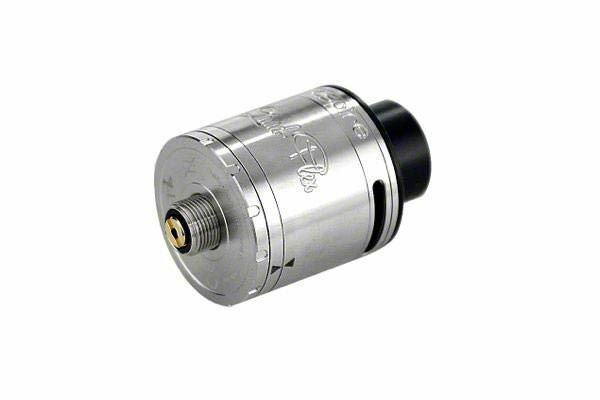 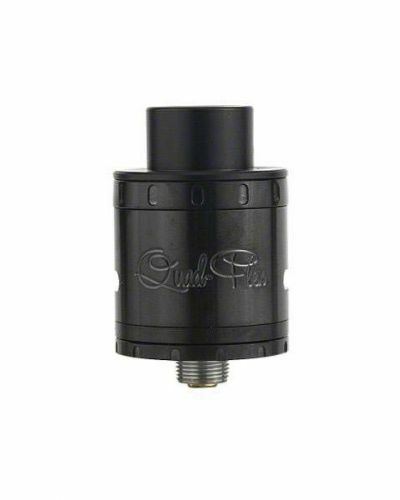 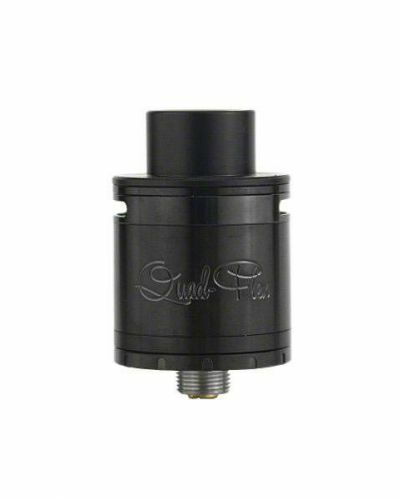 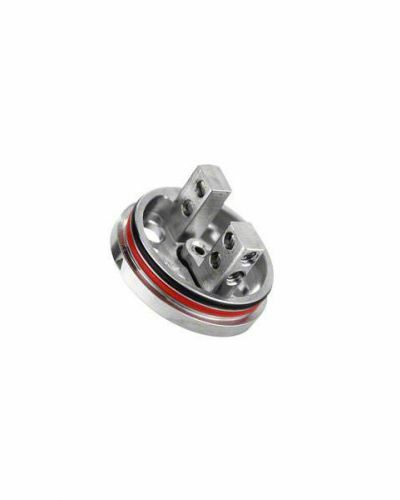 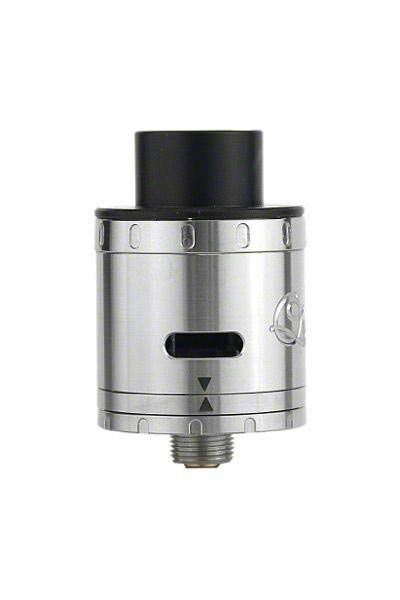 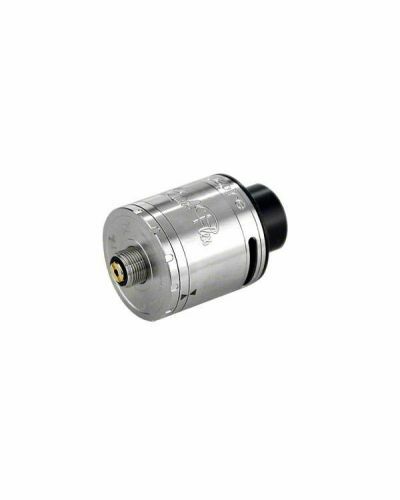 The Quad-Flex Power Pack can be vaped as a low-profile RDA or Squonker Style RDA. 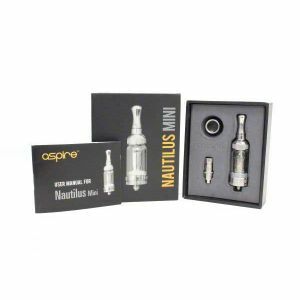 If you own the Nautilus-X tank, it allows you to turn it into the Quad-Flex Survival Kit. 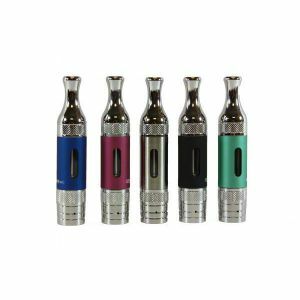 Rip up the vape rule book. 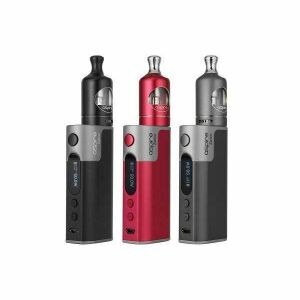 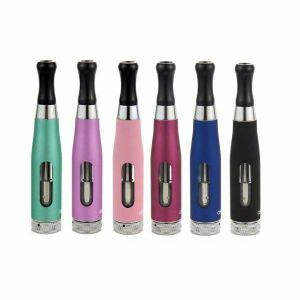 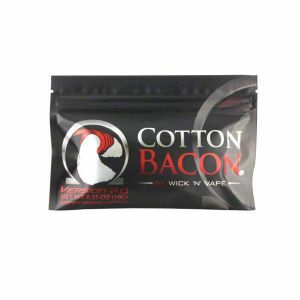 Graduate to different levels of vaping at your own pace and save money while you’re at it!